i need to ask u.. is the parchment paper same as greease proof paper?? Elin, I tried the roast chicken drumsticks last evening. Really a finger licking good! I don't have cajun, paprika, and oregano, so I just use mixed herbs. Luckily it turned out great! 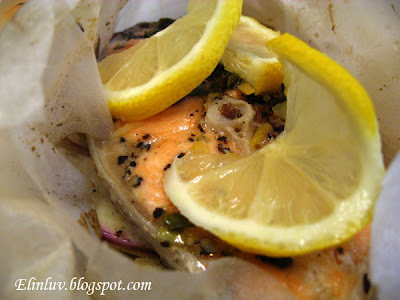 @ @ Wa-Wa : Hi, thanks for dropping by my blog :) Parchment paper is different for grease proof paper. Parchment paper are those used in Salted Baked Chicken and for cookies. It has a glossy finished whereas the greaseproof paper is just for lining cake tins. Hope this helps. 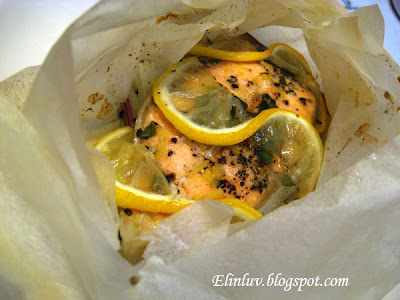 I love Salmon and never thought about trying to bake it in parchment. I will have to try this next time. 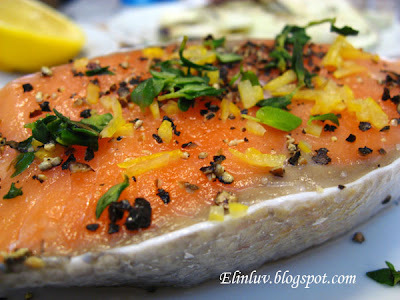 That salmon looks so moist and flavorful. I love the addition of the eggplant. Classic! 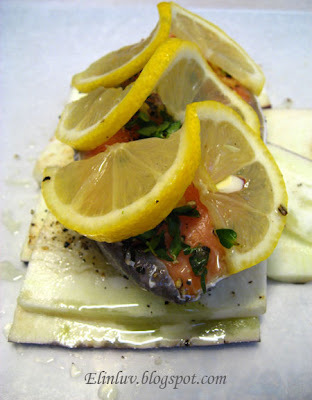 The baked salmon looks refreshing and delicious...lovely presentation. 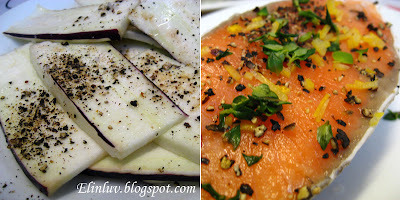 @ Cookin' n Canuck : yess...the sweet juices from the fish will absorbed into the eggplant...tastes awesome! 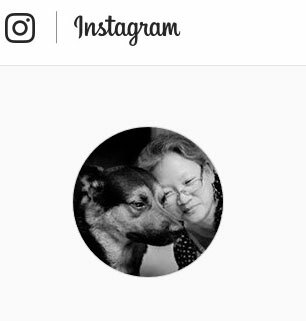 @ Angie's Recipes : Hi Angie :),thanks. 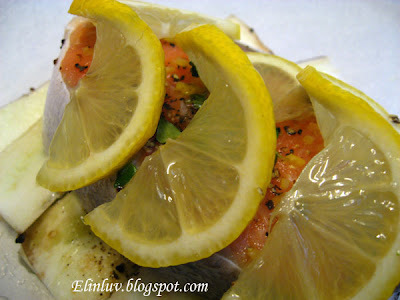 Simple is always nice =) Looks like a wonderful meal to me! looks so good I'm making it right now! I luv your baked salmon. It really whets my appetite. 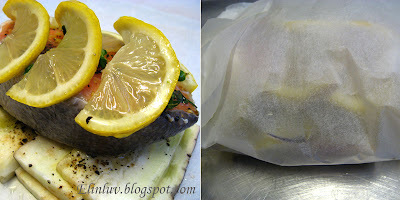 Where can I find this parchment paper? Supermarket or baking shop? You can get this parchment paper from shops selling baking products . I have not seen them being sold in supermart except greaseproof paper. Parchment paper are stronger and it won't tear easily and doesn't stick. Parchment papers are good for baking cookies too and making salted baked chicken.